Imagine being surrounded by clear, blue skies, the sun gleaming off the calm water that surrounds you, and the smug sense of accomplishment you feel as you gaze at the fresh bass that you have caught for dinner. 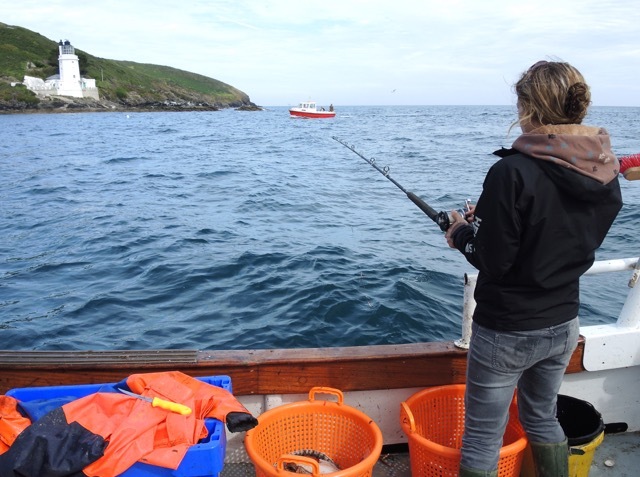 While Reel Fishing Trips can't guarantee the Cornish weather will always be sunny and tranquil, we can guarantee an unforgettable day out on our real commercial fishing boat - an experience you'll never forget! The Boat and Skippers are fully insured and licensed, all safety equipment is supplied and your safety is paramount. All adults and children are required to listen to all of the Skippers' instructions at all times. The Skippers are there to ensure that you get the most out of your experience and hopefully end up with a tasty meal to take home. 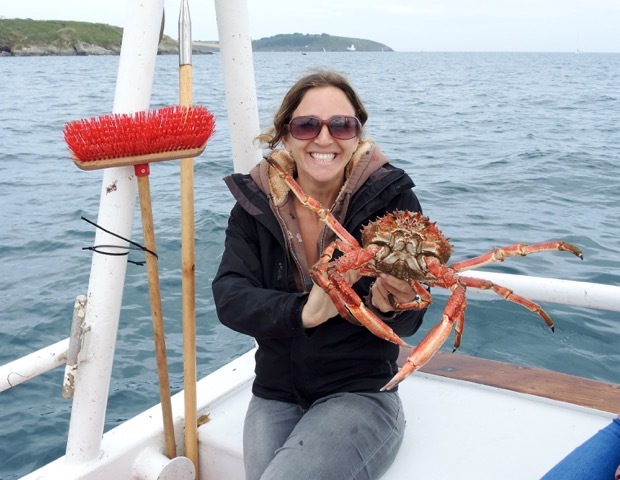 The Skippers' experience and knowledge means that your tour will also be educational; if your aim is to find out how a real commercial fishing boat operates, you will not leave disappointed! For more information or to organise a personalised tour please contact Gareth (07866 752401) or John (07969 478842).